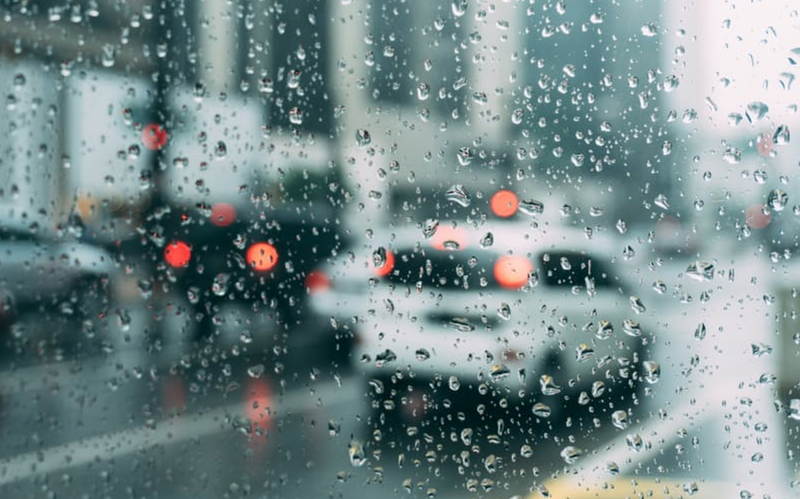 The South African Weather Service says heavy rainfall is expected in parts of the province this evening and across most of the region tomorrow. The weather service has issued a statement, saying widespread storms are expected over the northern highlands of KwaZulu-Natal. A 'watch' has also been issued for heavy rainfall along the coast and in northern parts of the province tomorrow. Forecasters say severe thundershowers, strong winds and hail can be expected in some parts of the province until 9pm tonight. Warning:31/10/2018 14h00 TO:31/10/2018 21h00 Severe Thunderstorms- are observed over parts of uThukela, Amajuba, Zululand and Umzinyathi moving eastwards with strong winds, hail and heavy downpours. Temperatures will peak in the high teens tomorrow, with the mercury in Durban only reaching 17 degrees. There is an 80 percent chance of rain showers in Durban and Pietermaritzburg. Richards Bay also has an 80 percent chance of rain in the early morning, with thundershowers later. Grab the tissues cause this video is gonna make you cry.